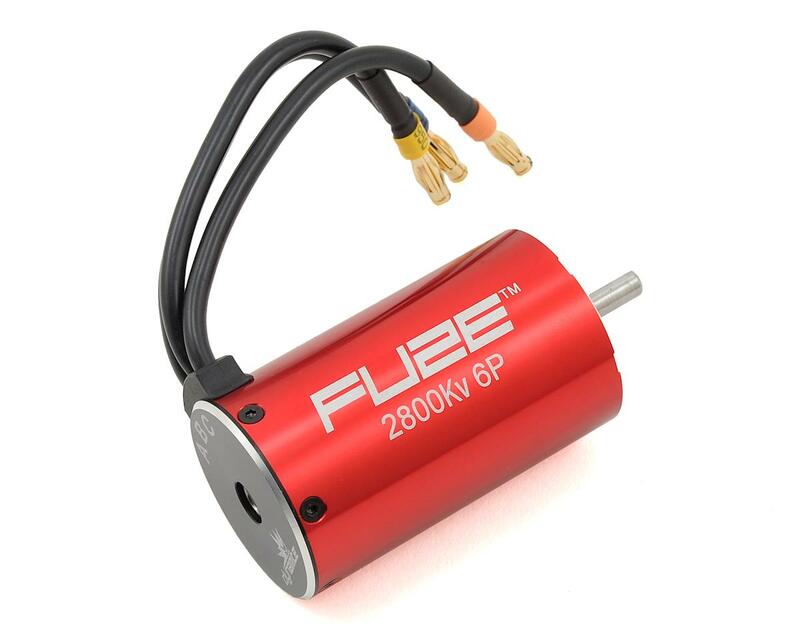 This is the Dynamite 2800kV FUZE 6-Pole Brushless Motor. 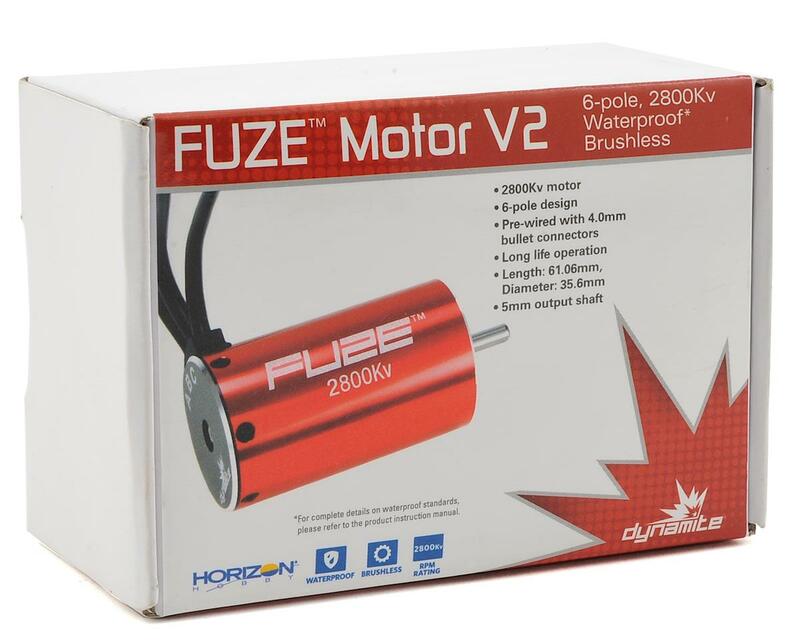 NOTE: Since this motor features a 5mm diameter motor shaft, it requires 5mm bore pinion gears. This motor is really good. I run it on 15.2 volt without any problems. Very fast on an SCTE style 4X4. my motor controller is hobbywing xr8 sct 140a.